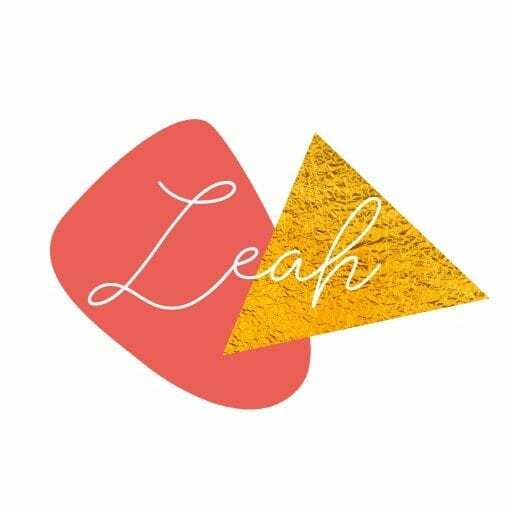 Leah is a high-energy, high-performing musician and band leader, specialising in live event performance. She is known for her passion and on stage character and for a love of music, style and glamour. Leah has a Master’s degree in Music from King’s College London. Leah plays sax and sings in numerous function bands across the country. She regularly plays with DJs and roaming acoustic acts. She runs Down Street and is half of the Rose Gold duo (videos below). Leah has played with blues bands, big bands, ska bands, and then some. She doubles teaching sax, clarinet, piano and flute. Leah is born and bred in North London and attends and serves at Christ Church Mayfair. She is super smiley and loves her family. She is half German and is very much enjoying the new Star Trek series.